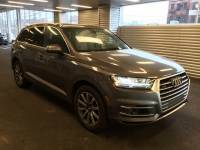 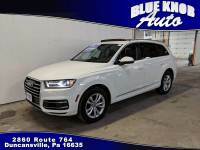 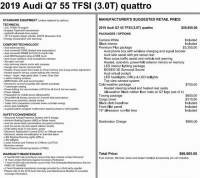 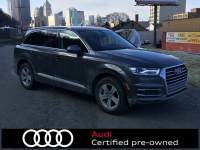 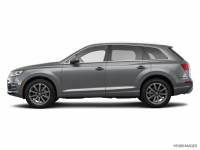 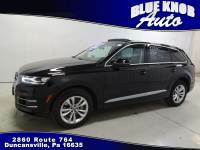 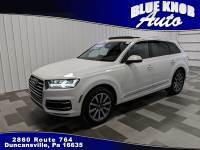 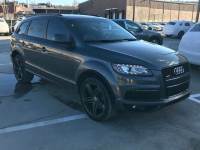 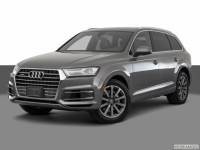 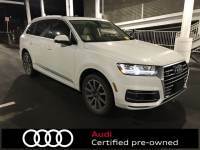 Savings from $5,650 on over 160 previously owned Audi Q7's for purchase through 21 traders neighboring Pittsburgh, PA. Autozin features around 6,711,488 low-priced brand new and previously owned sedans, trucks, and SUV postings, offered in following model types: SUV, Sport Utility Vehicles. 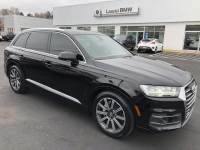 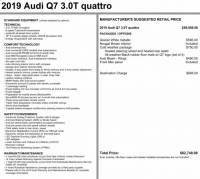 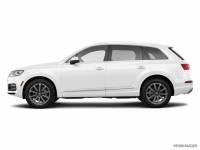 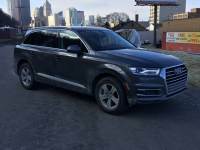 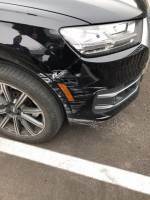 The Audi Q7 is offered in different year models to choose from 2008 to 2019, with prices starting as low as $13,198 to $72,357 and mileage available from 0 to 87,790. 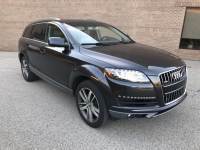 Audi Q7 in your location are available in various trim kinds to name a few most popular ones are: 4.2 TDi Quattro Tip, TDI Premium Quattro, TDI Premium quattro 4dr SUV AWD (3.0L 6cyl Turbodiesel 8A), 4.2 Prestige Quattro, 4.2 FSi Quattro, 3.6 Quattro, V12 TDI, 3.0T Premium Quattro, TDI Premium Plus quattro 4dr SUV AWD (3.0L 6cyl Turbodiesel 8A), 3.0T S line Quattro. 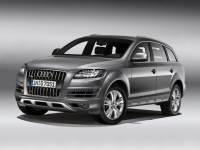 The transmissions available include:: 8-speed shiftable automatic, Automatic. 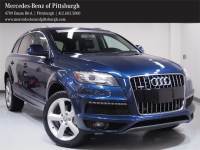 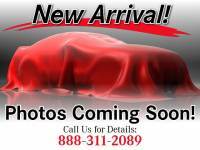 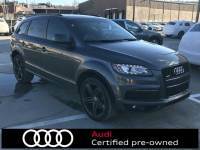 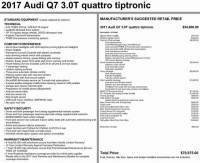 The closest dealership with major variety is called Audi Pittsburgh, stock of 49 used Audi Q7's in stock.